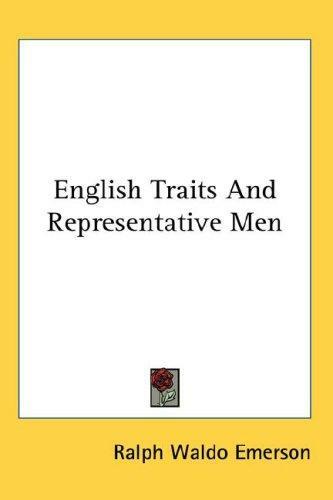 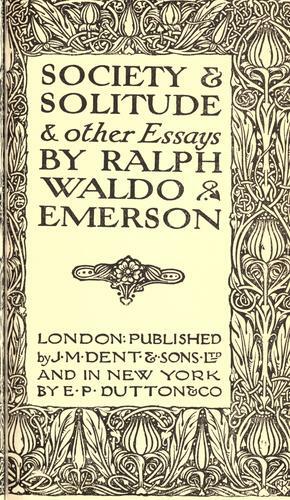 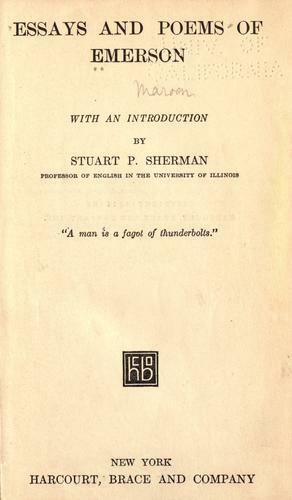 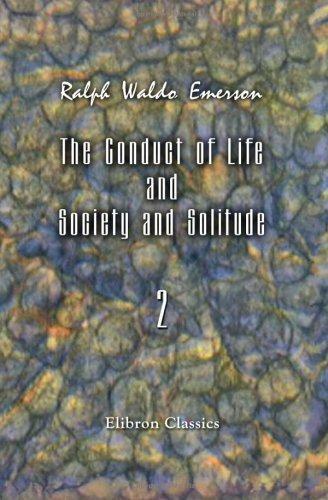 Society & solitude & other essays. 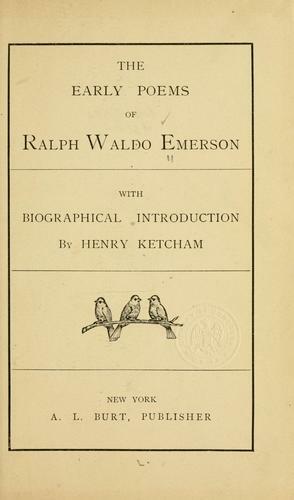 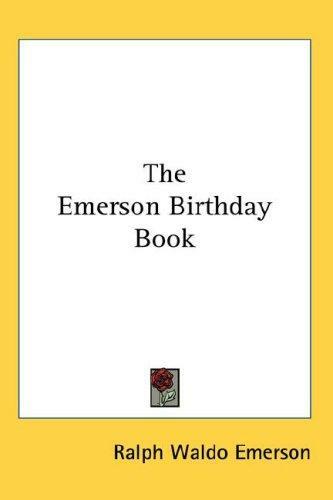 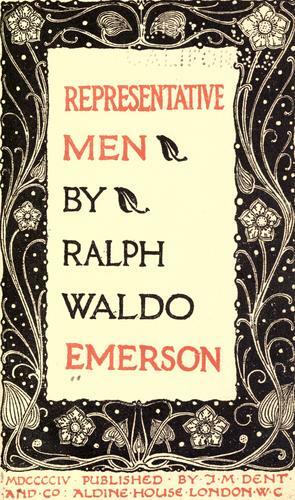 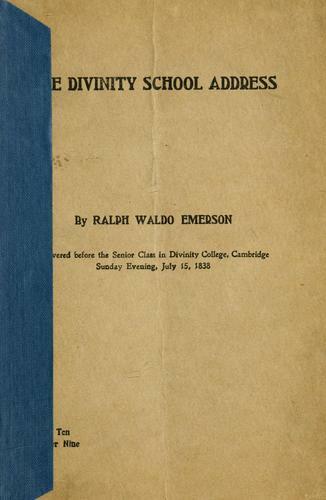 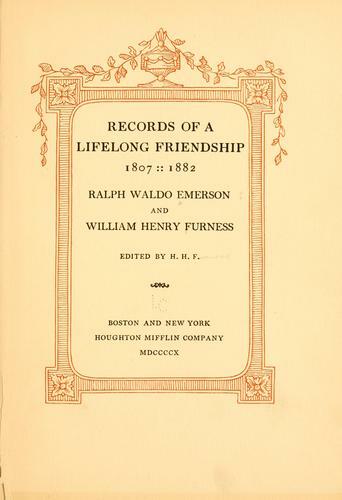 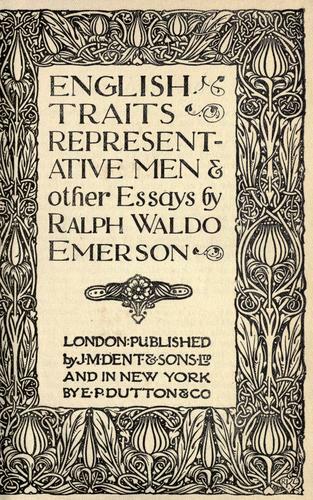 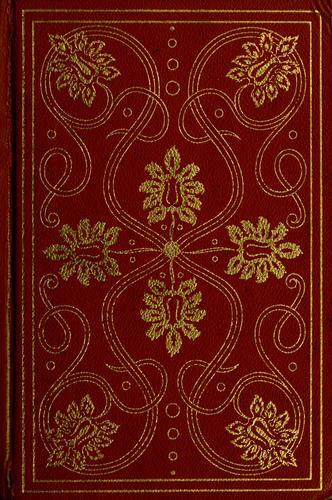 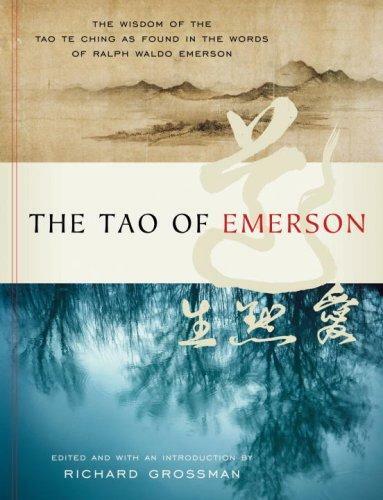 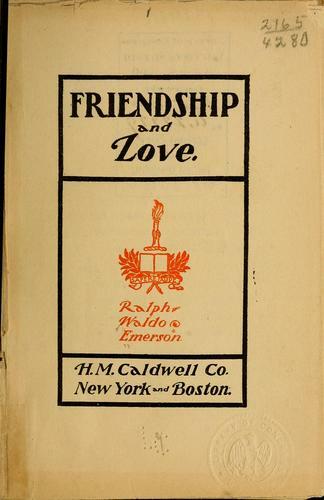 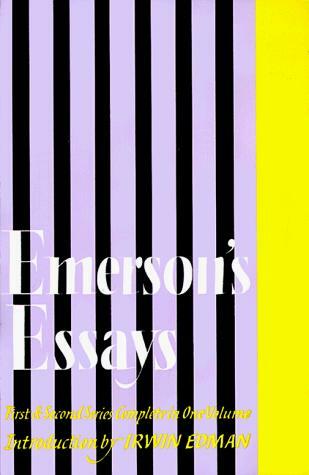 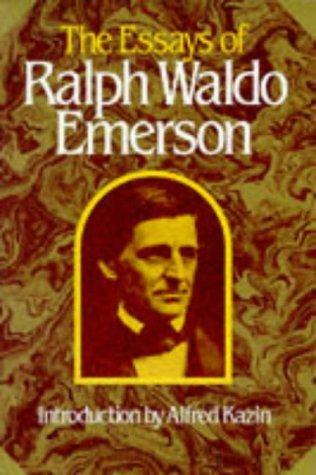 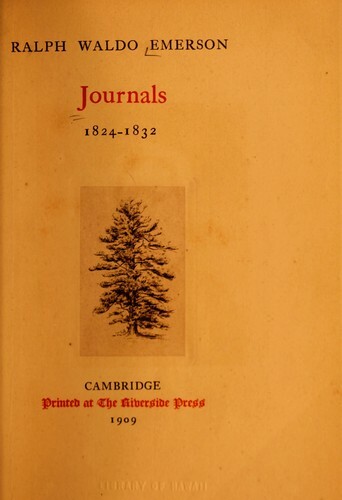 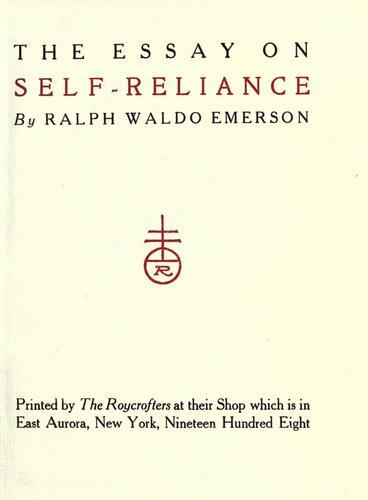 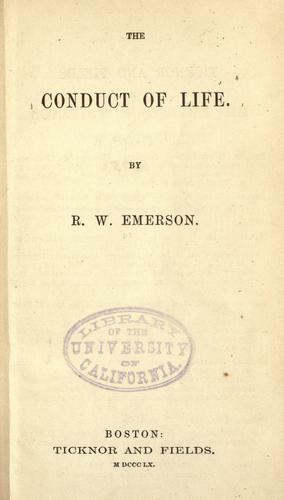 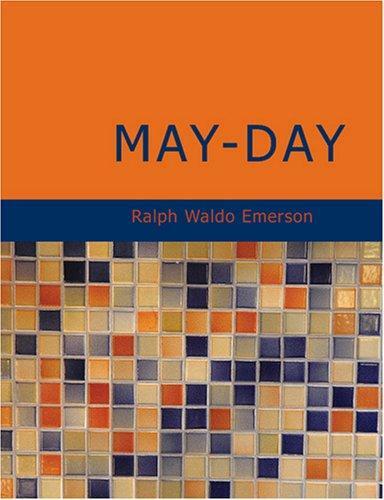 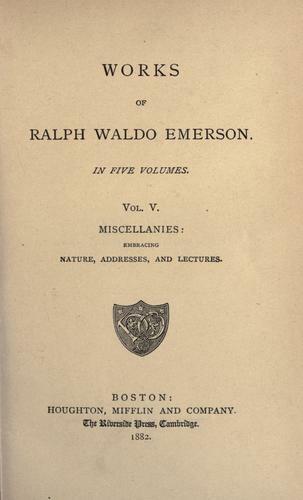 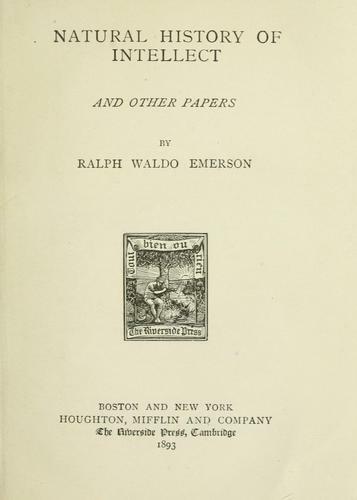 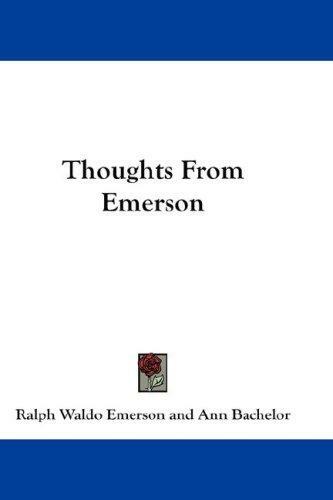 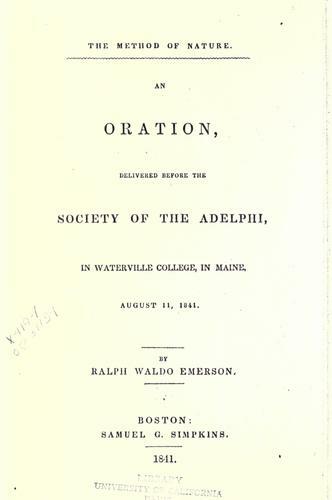 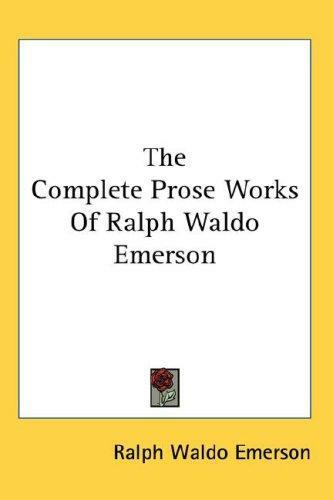 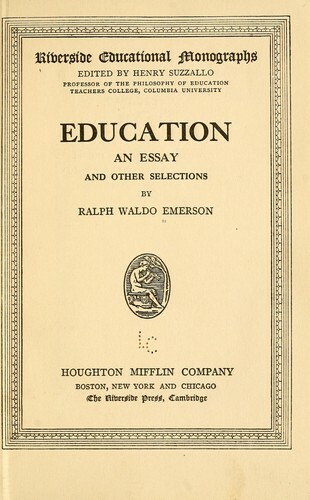 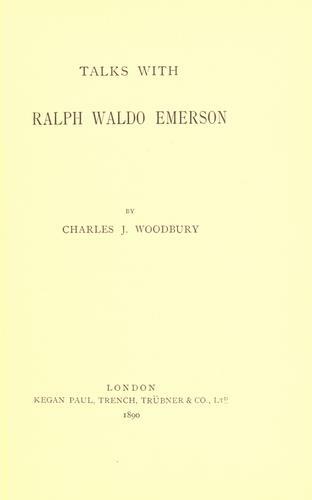 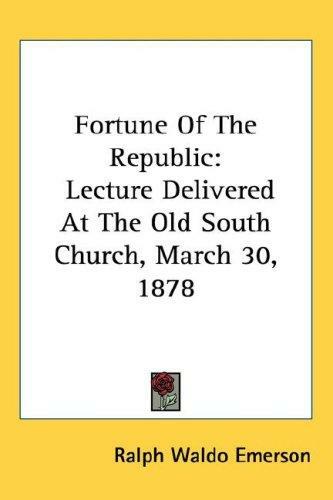 The heart of Emerson's journals. 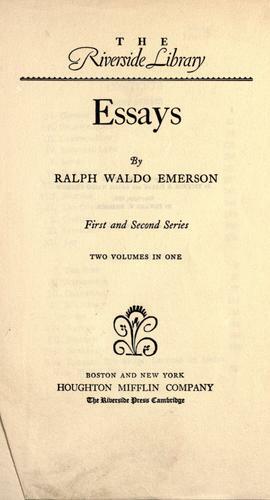 Essays. 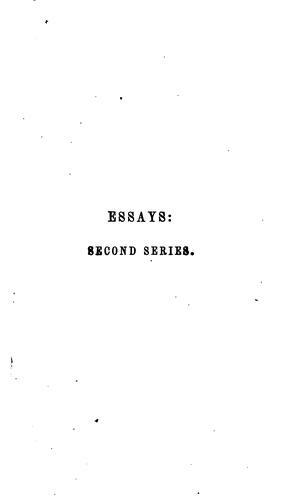 First and second series.